TFMH has a great selection of Child Development and Educational Toys and Games for all ages! Everyone needs play in their life! We are a dealer for ♦ Melissa & Doug and have a great selection, fantastic for child development and play! We have puzzles of many kinds, thinking putty, and items made in Indiana! Once a year, we attend a dealer event, Toy Fair, in New York City (check out our Facebook pics! ), where we get to see the newest toys from manufacturers! 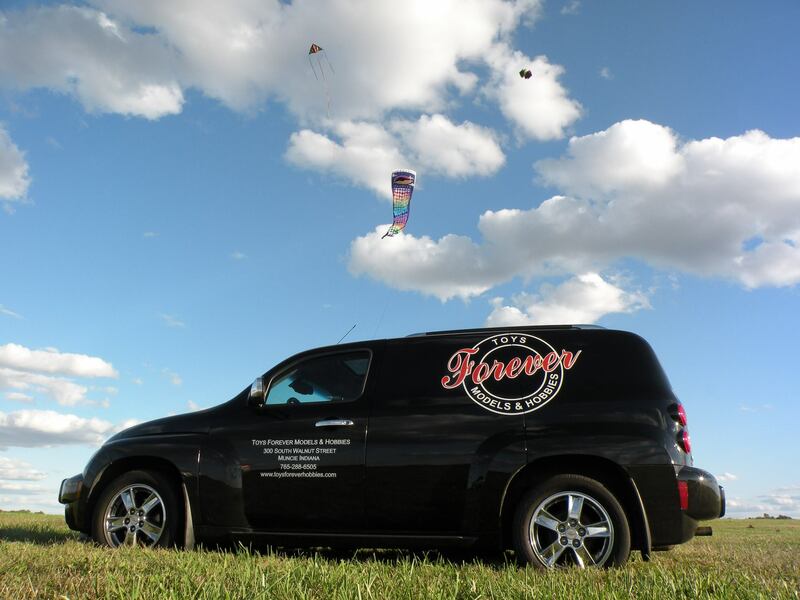 We are a hands-on store – bring your kids, grandkids or the kid in yourself – come in and play with us and our toys! TFMH is a hands-on full service hobby shop, with a reputation for having expertise in assessment, repair and service. TFMH President, Brandon Mundell, has an extensive knowledge of the hobby industry, with over 25 years of expertise. He started working at a local hobby shop at age 16 until 22, while earning a Business Entrepreneurship degree at Ball State University. He was then recruited, and was very pleased to work for Overland Models, a model train design and importing business for 6 years. His passion, however, has always been the retail side of the hobby business, thus the start of Toys Forever Models & Hobbies. Come in and see us. It'll blow your mind. 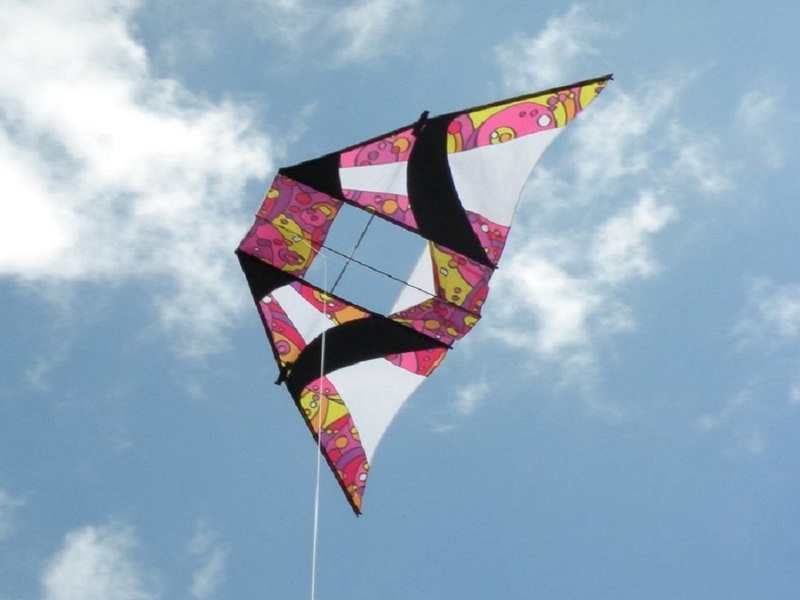 With a large selection of specialty toys, you will never be disappointed. 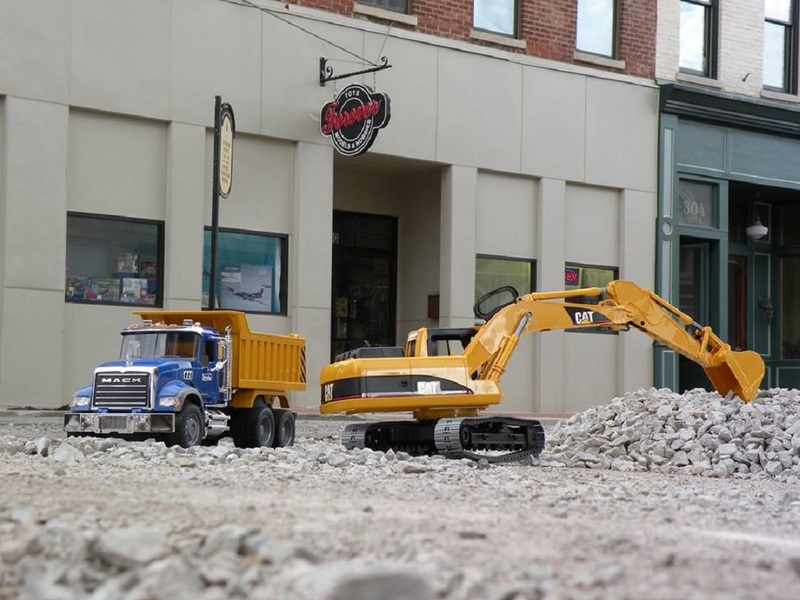 Come in and see our selection or Bruder heavy equipment toys. 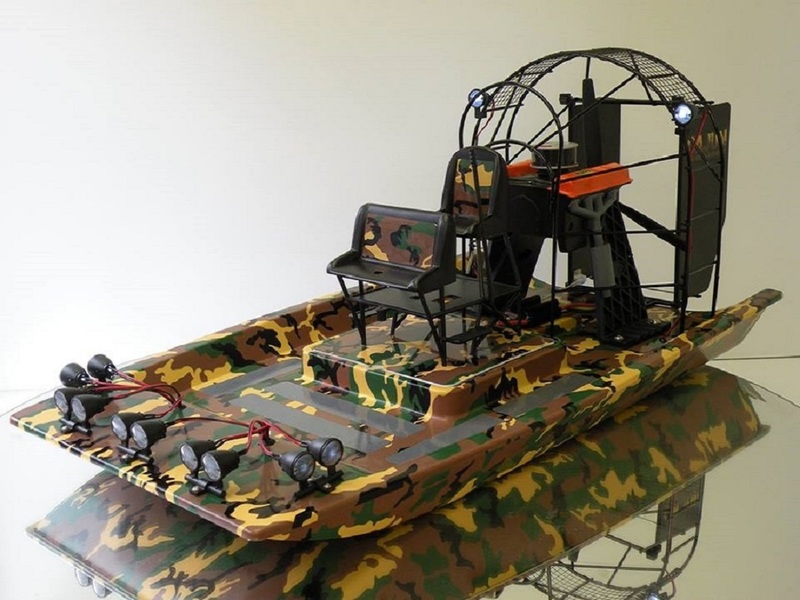 The Cajun Commander is two feet long and over a foot wide of hover craft beauty. The Cajun Commander features a frictionless bottom, for use on water, grass, and snow alike, nothing slows down the commander. 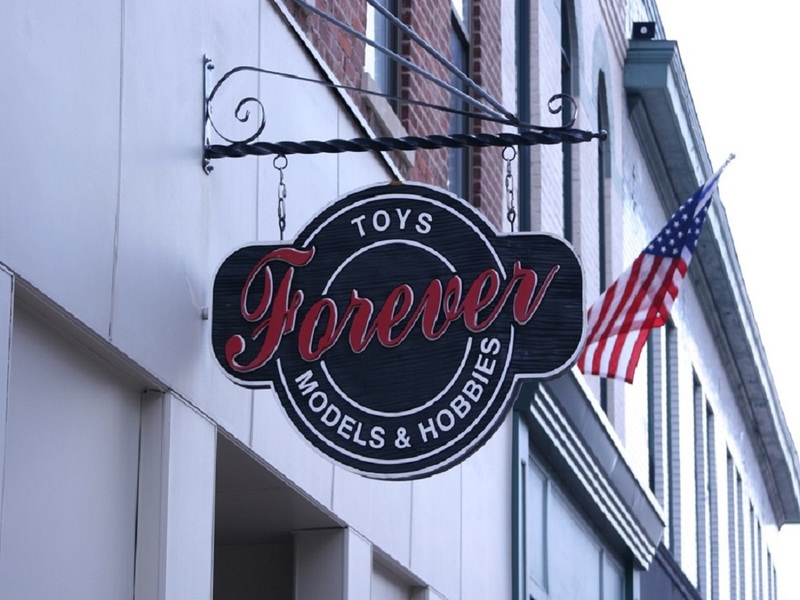 Toys Forever Models and Hobbies has been in business in Muncie for over ten years. 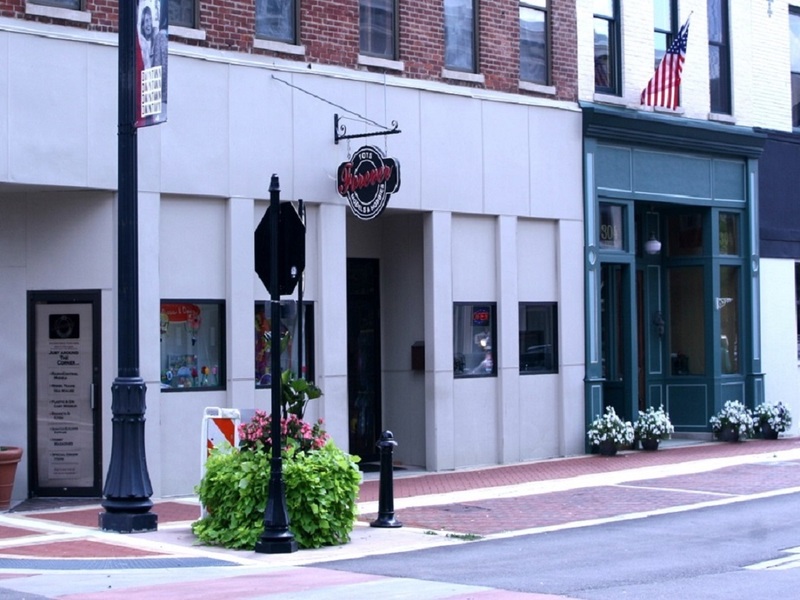 Toys forever is dedicated to the restoration of downtown Muncie, actively renovating the historic Goddard building built in 1884.